Competition between universities on a global scale is fiercer than ever. 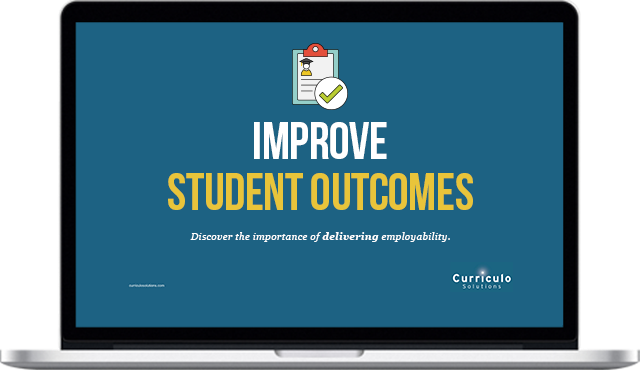 Not only does your institution compete with others in the fields of research and teaching, but your students’ work prospects after graduating are now also a prominent factor in how well your organisation performs in the league tables. Improving graduate employability should be a priority for department heads seeking to improve student outcomes and their university’s reputation.